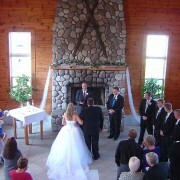 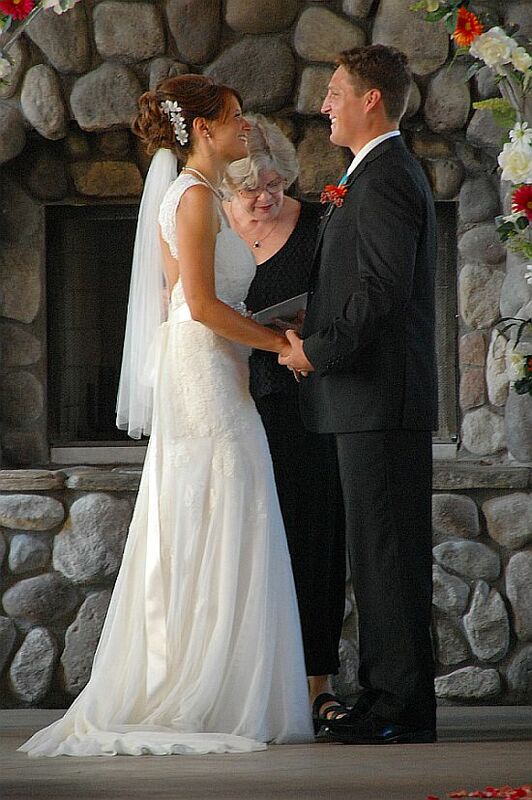 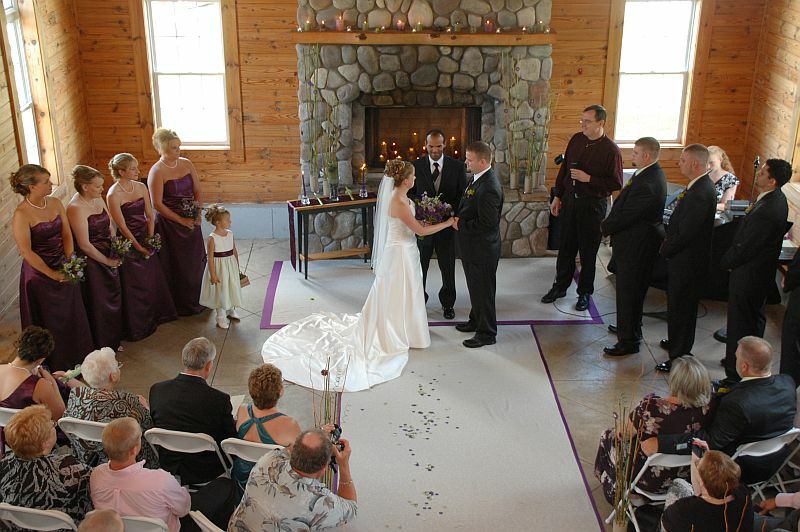 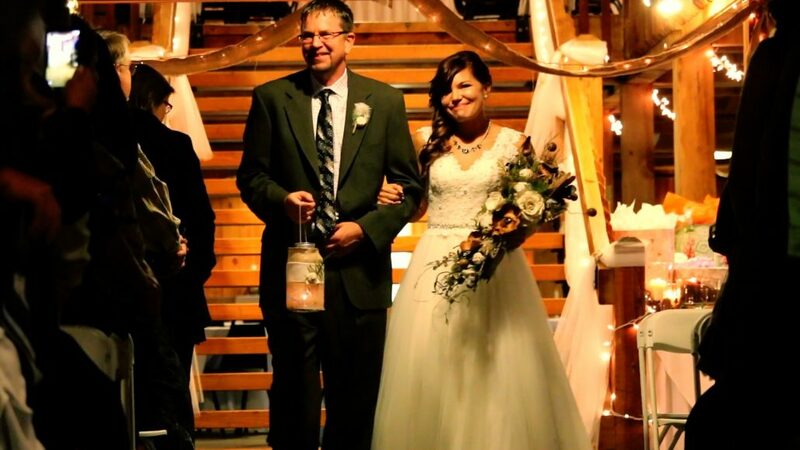 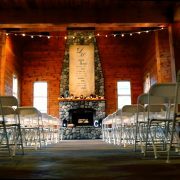 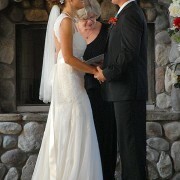 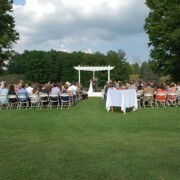 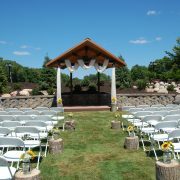 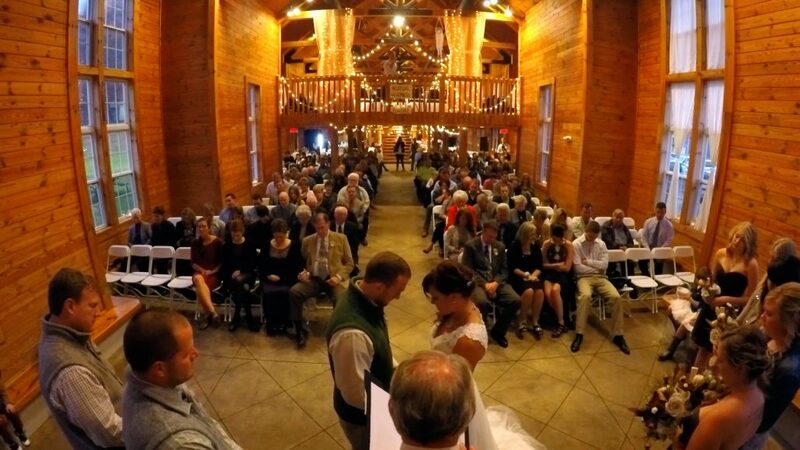 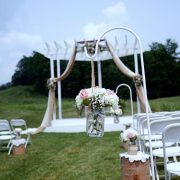 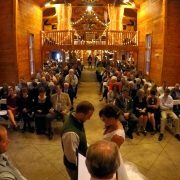 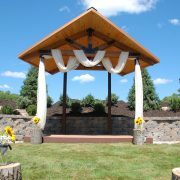 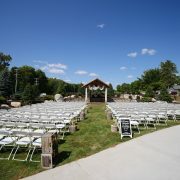 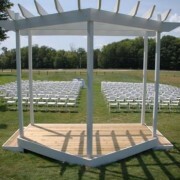 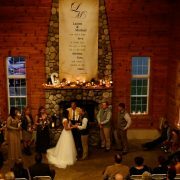 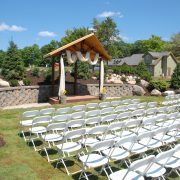 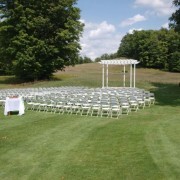 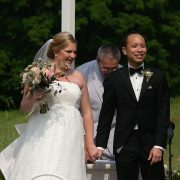 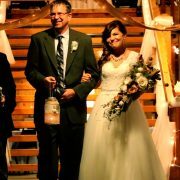 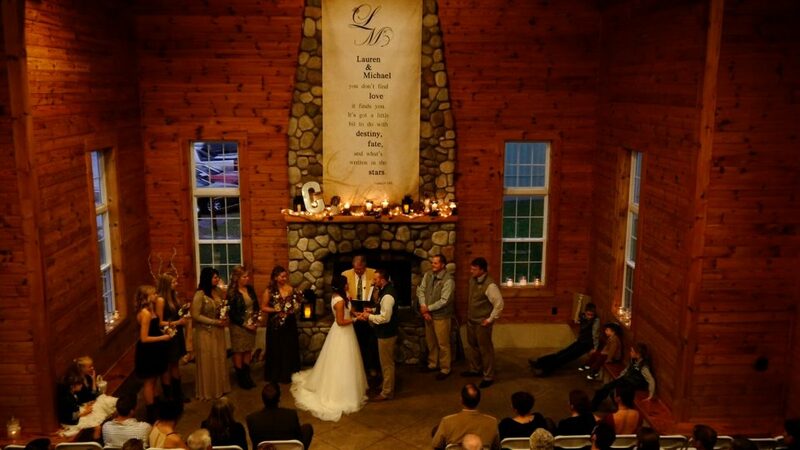 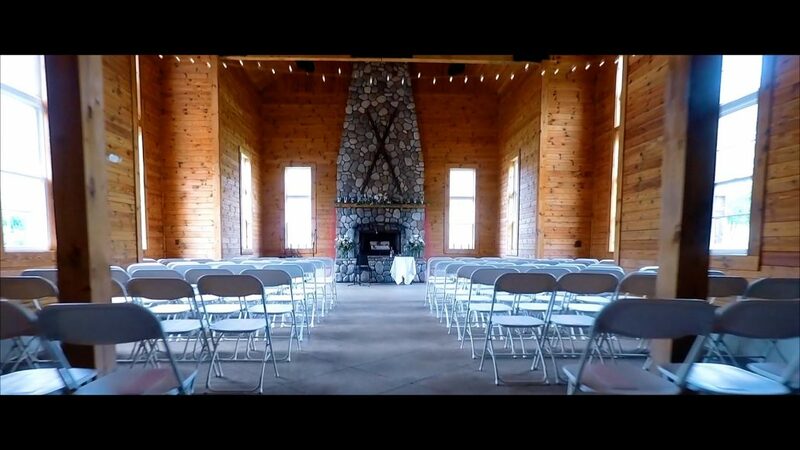 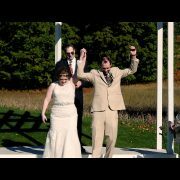 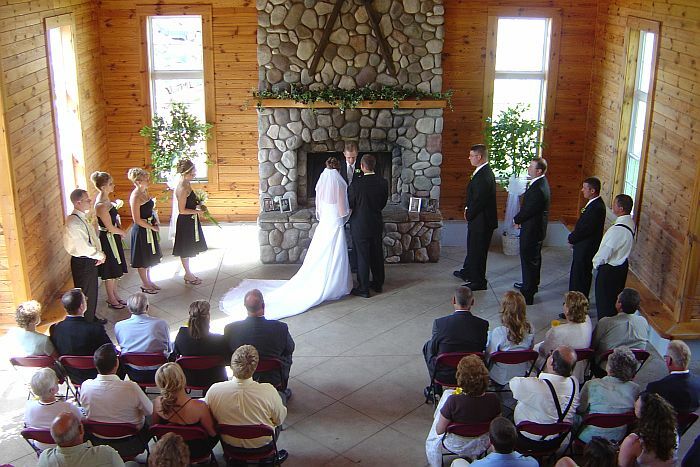 Caberfae Peaks is also the perfect place to have your wedding ceremony. 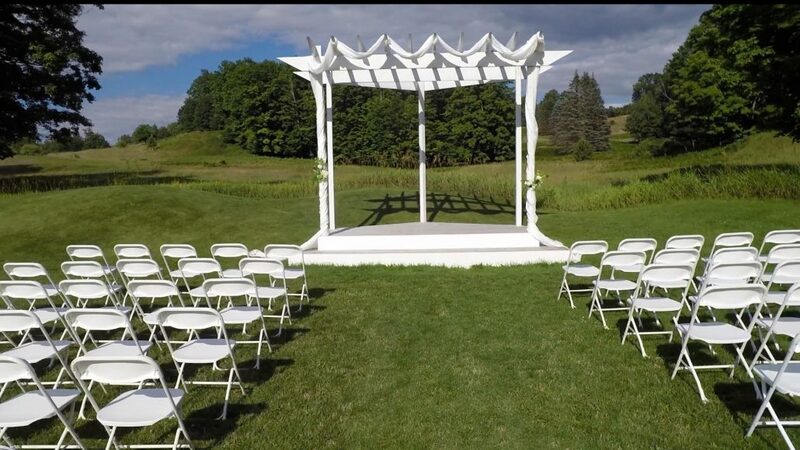 Having the ceremony & reception at one location makes the planning, coordination & travel arrangements for your event much easier for you and your guests. 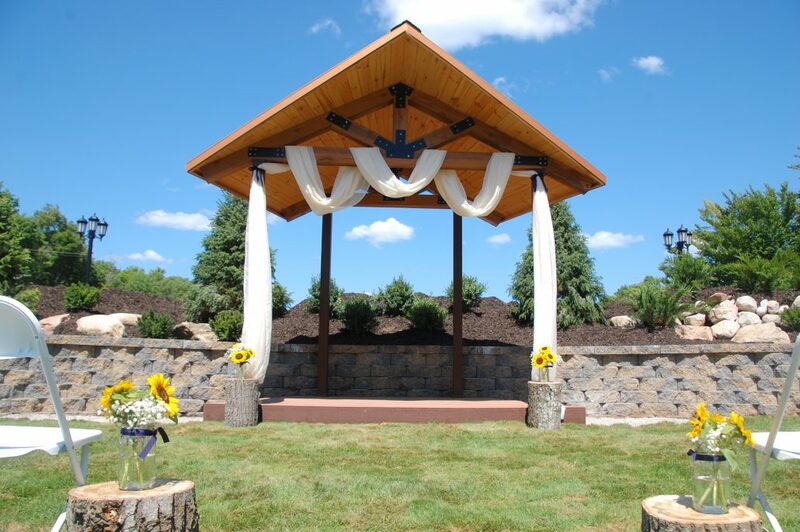 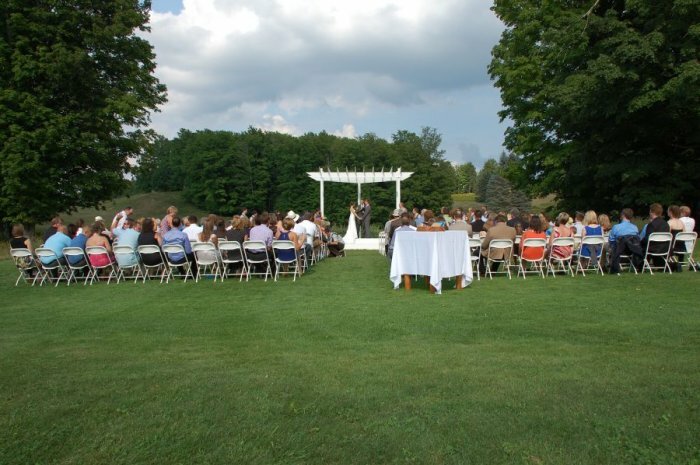 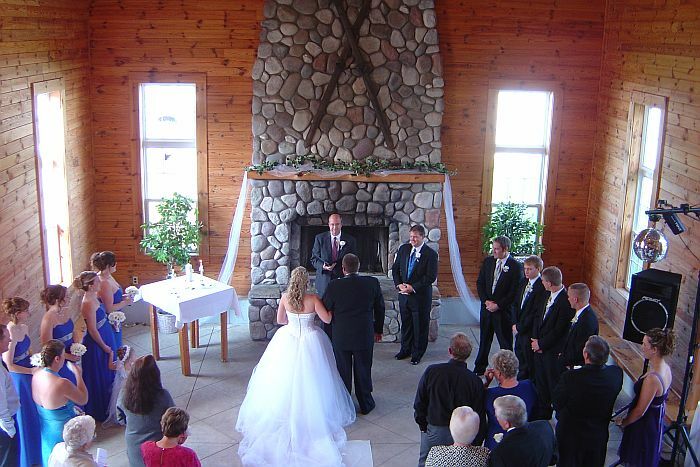 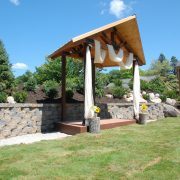 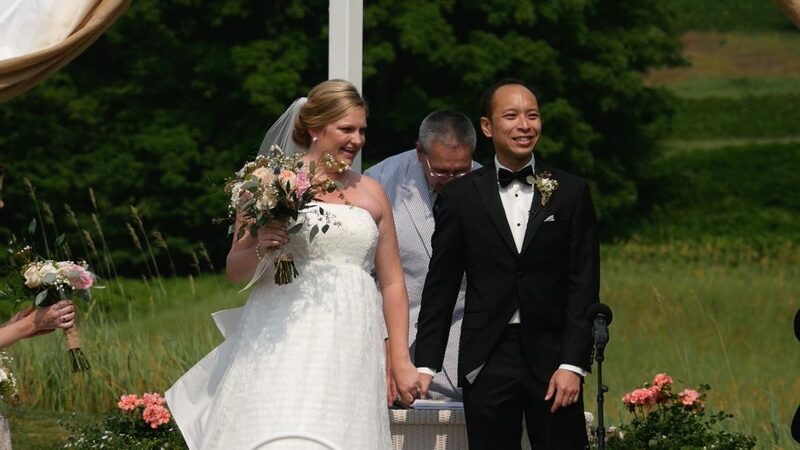 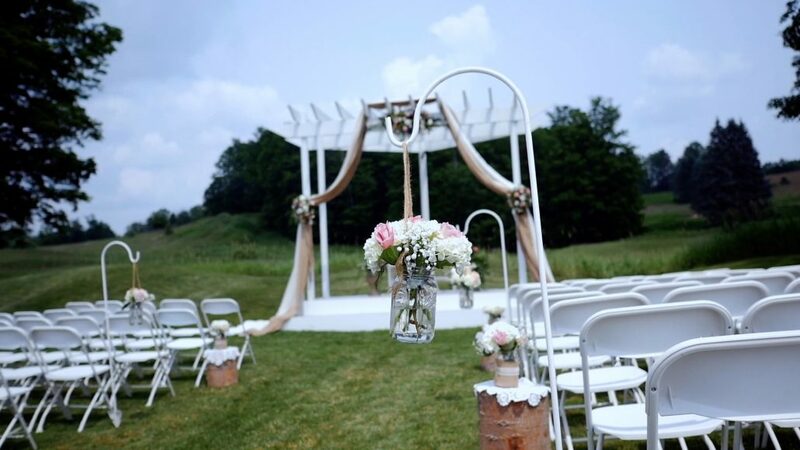 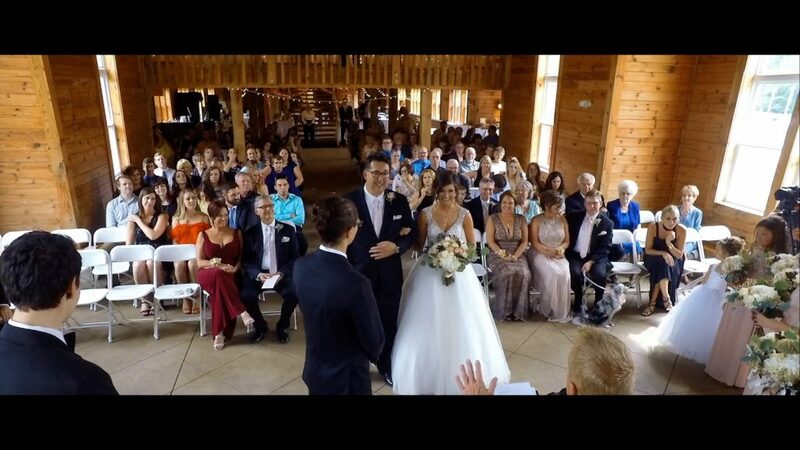 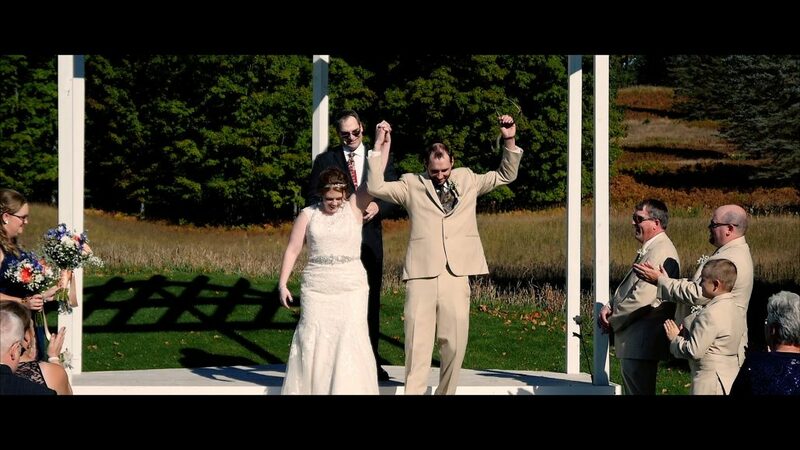 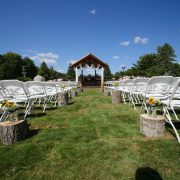 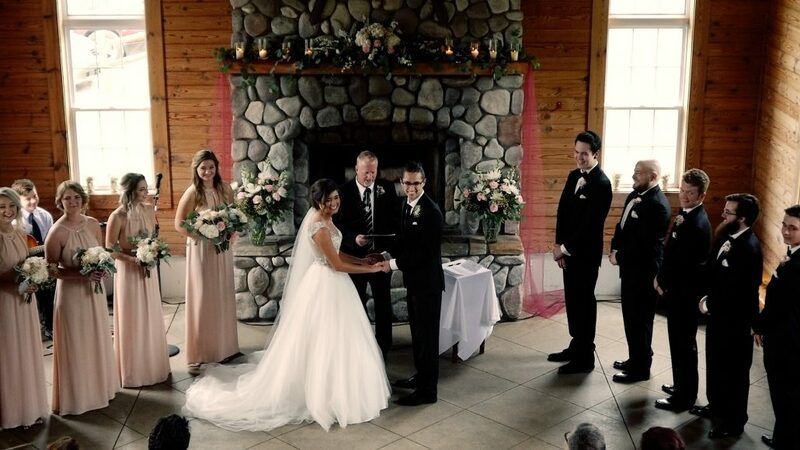 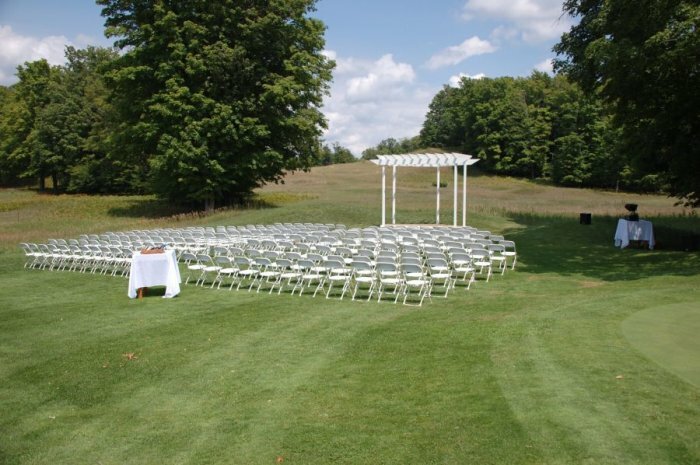 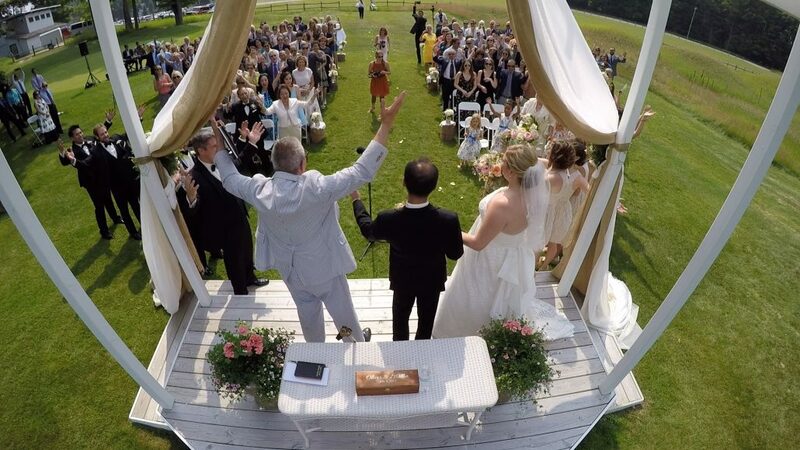 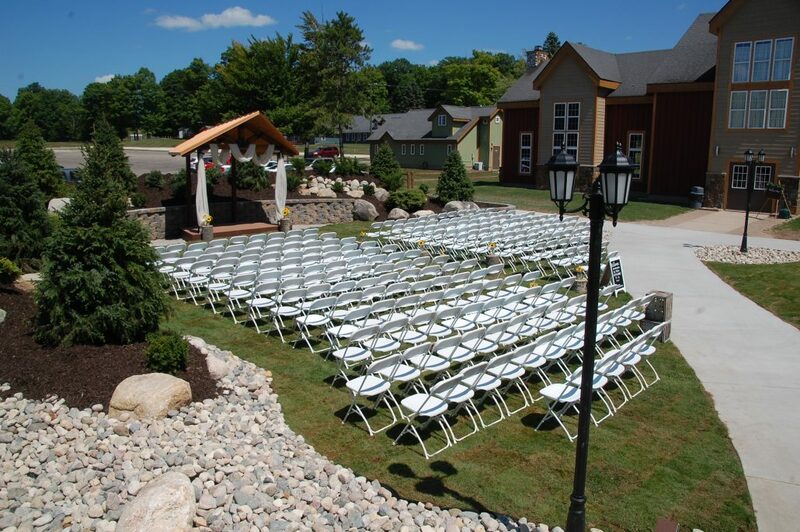 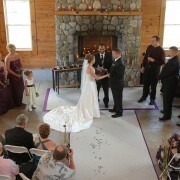 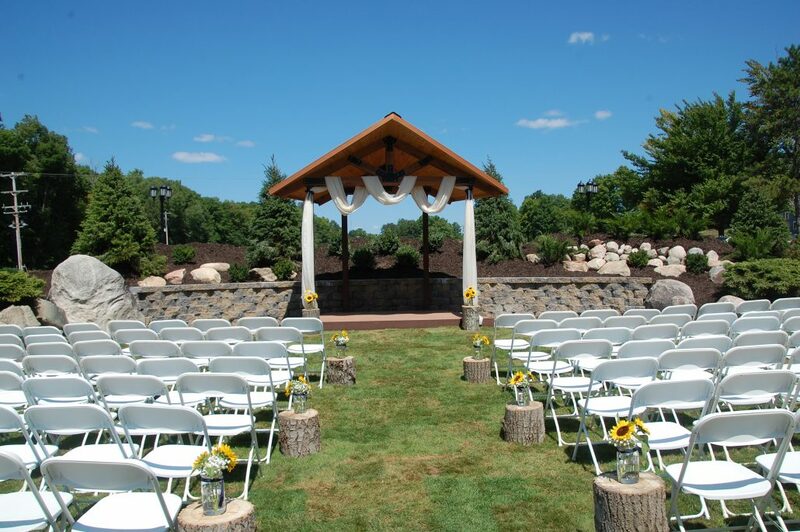 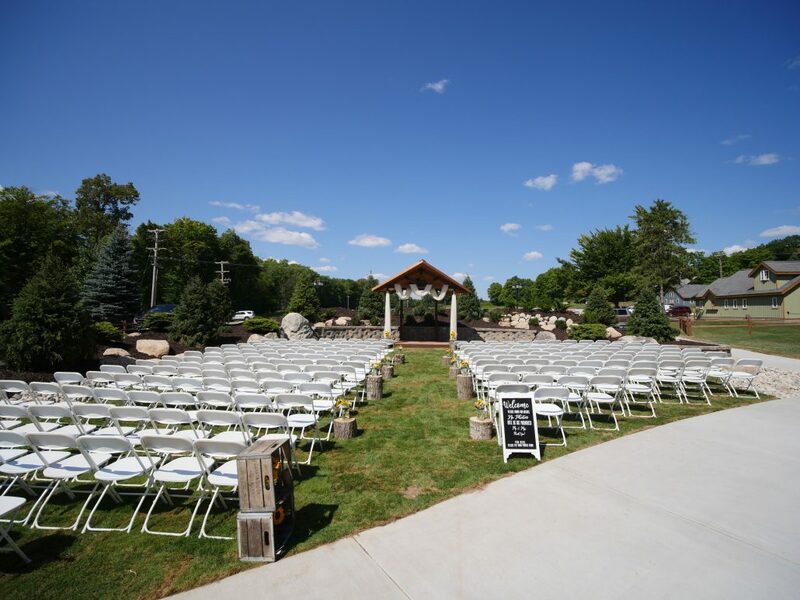 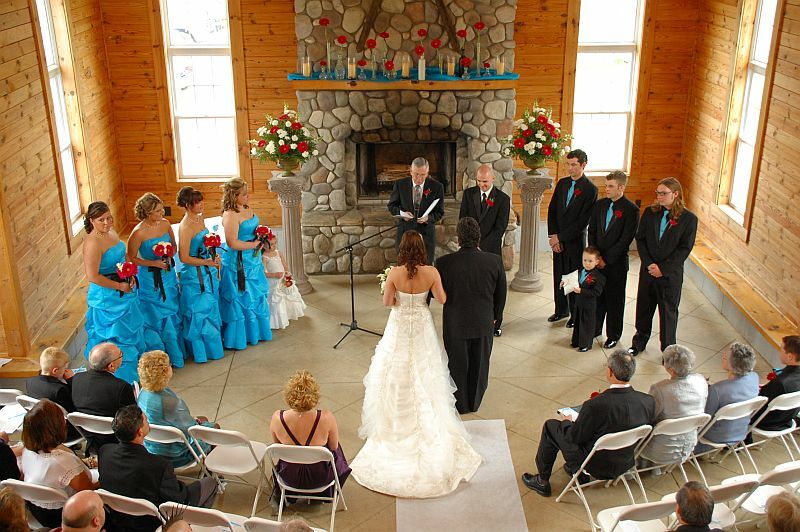 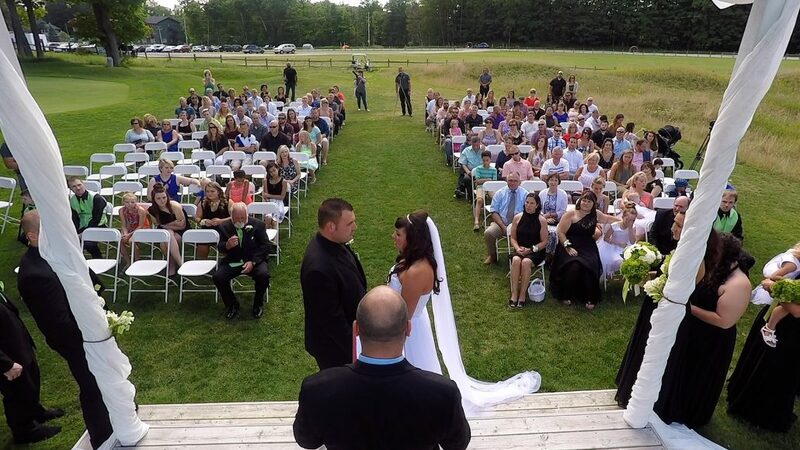 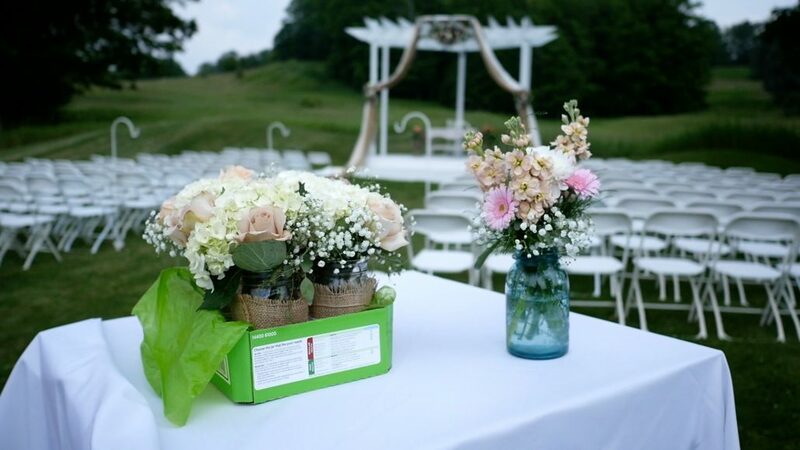 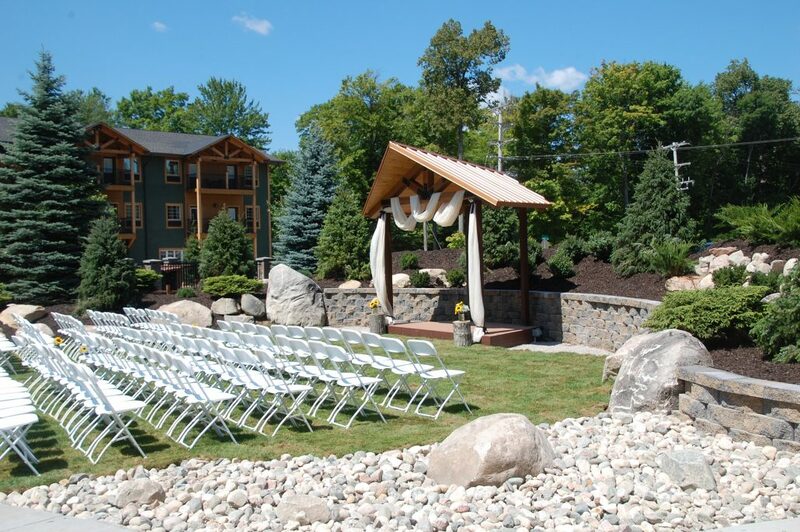 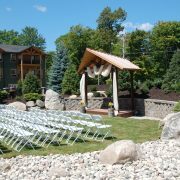 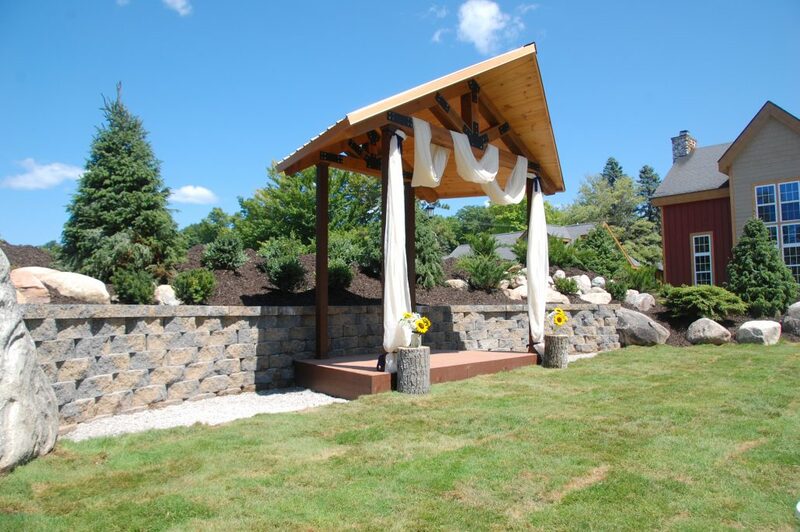 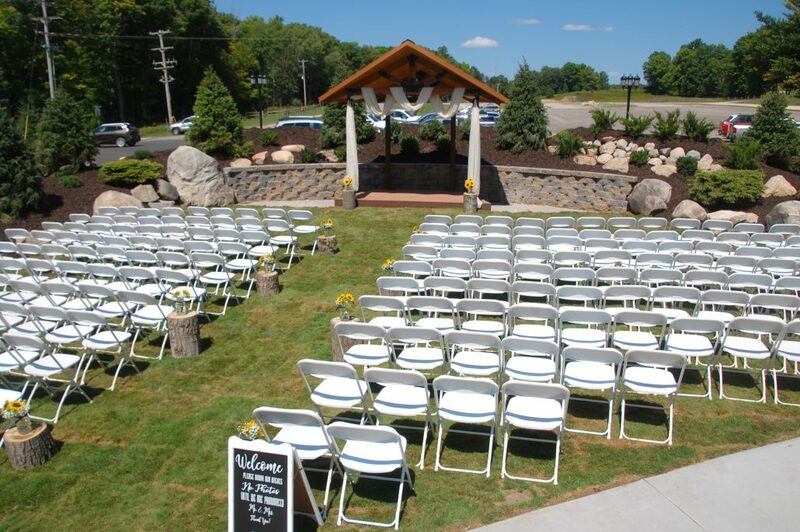 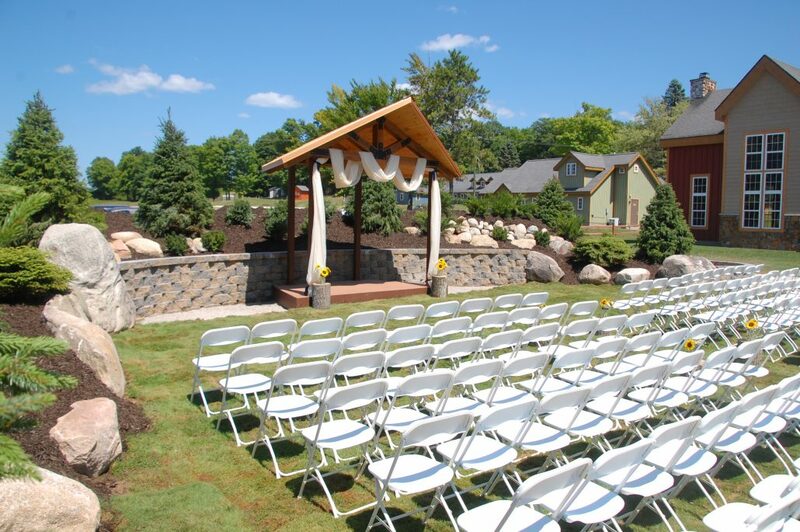 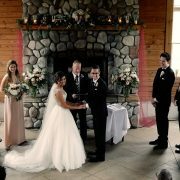 We pride ourselves on service, and that includes offering several different ceremony sites at Caberfae Peaks. 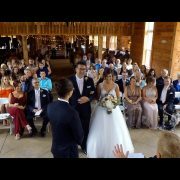 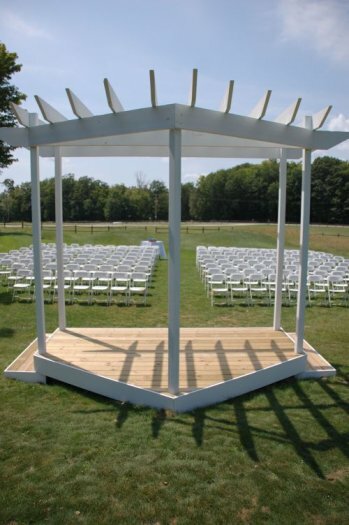 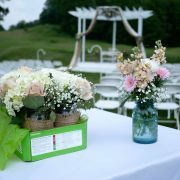 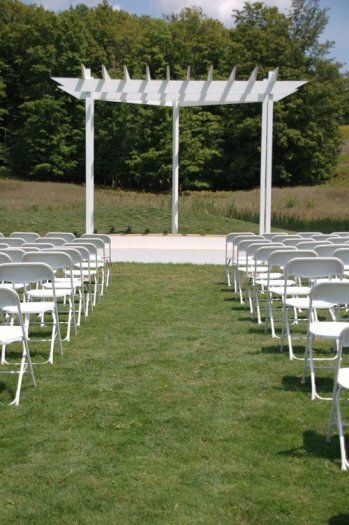 We offer two different outdoor ceremony sites at the resort and one indoor site, so you don’t have to worry about the weather. 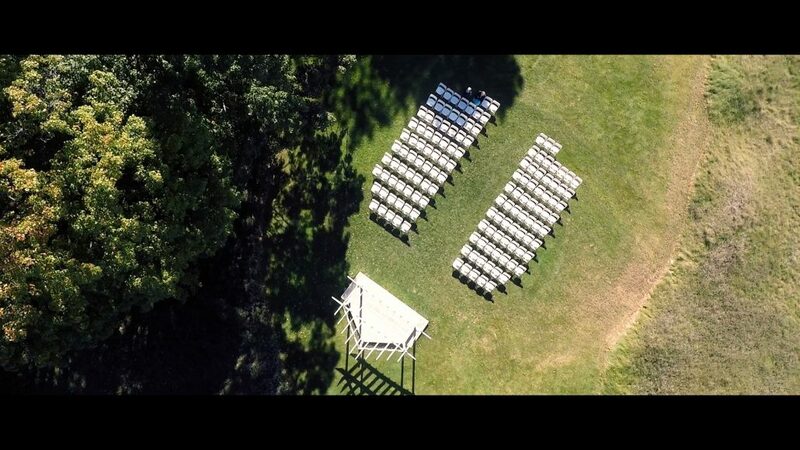 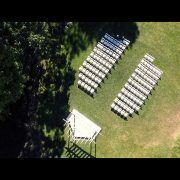 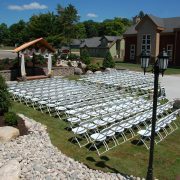 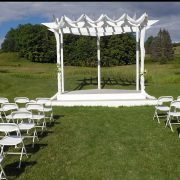 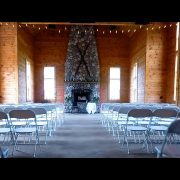 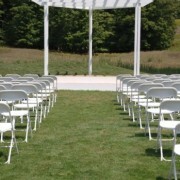 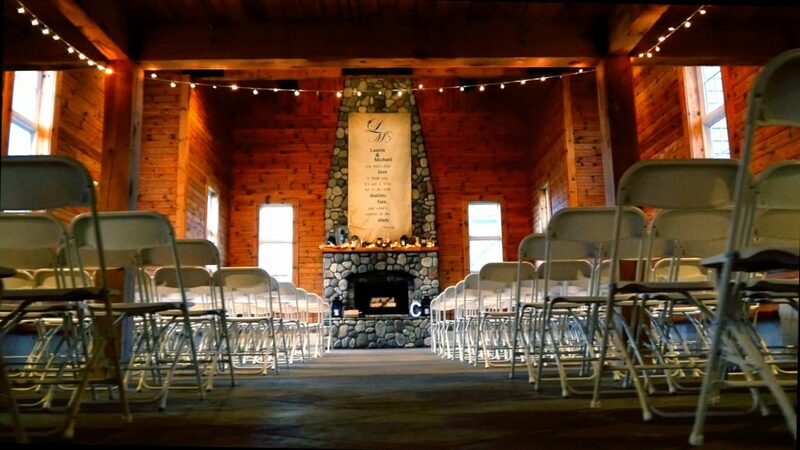 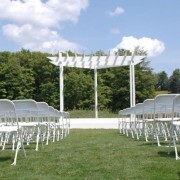 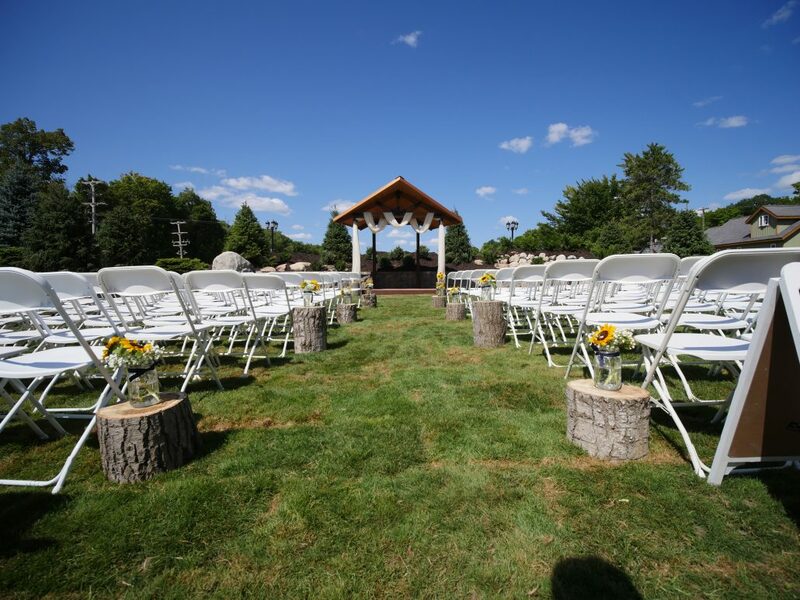 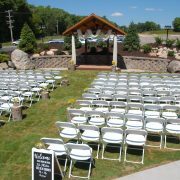 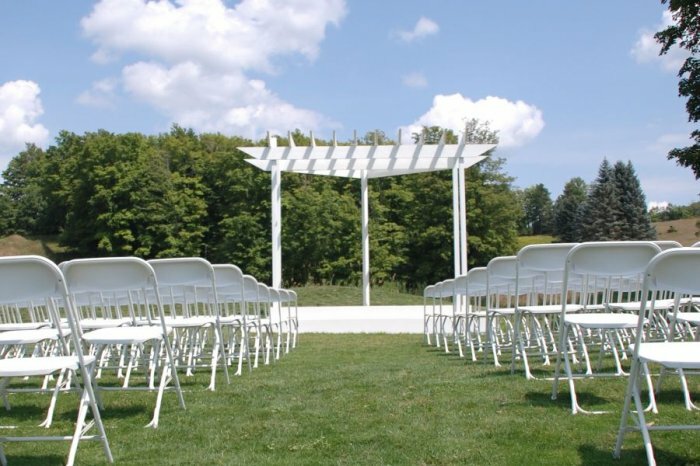 The onsite ceremony fee at Caberfae Peaks is only $500, plus $1 per person for the rental, set up and break down of the white ceremony chairs.